Every fall, Emmanuel invites all who participate in our life to make a commitment to support that life financially for the next year. 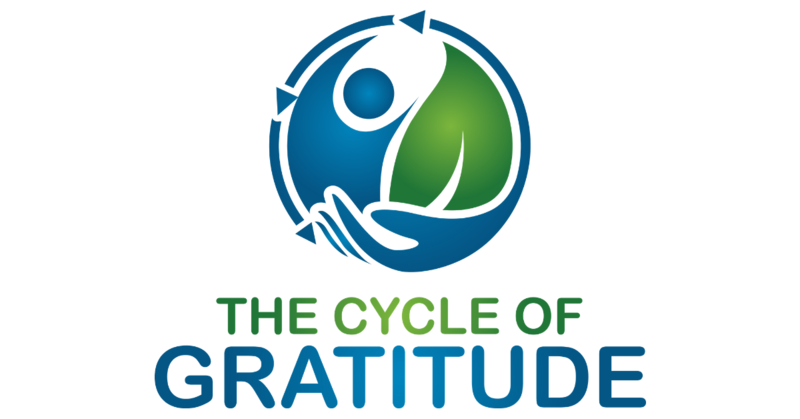 This year, we especially invite you on a journey to notice our blessings and how they create a cycle of gratitude among us. Why gratitude? Gratitude is the Christian response to recognizing that all good things that happen in our lives are gifts from God, a reminder of his love and all that he has done for us in Christ. Gratitude is also a practice that naturally lets us live more freely, act more generously, and experience greater emotional – and even physical – health. One of the ways we annually respond to God's generosity is by offering a financial estimate of giving (“pledge”) as a concrete sign of thanksgiving on All Saints Sunday (Nov 4, 2018). Again, thank you for all of the ways your investment of thankful support is making ministry and mission happen among us. If you are a parishioner or friend of the parish and would like a copy of the 2019 informational packet, let the office know and we will be happy to provide one. You can pledge online below. You can also pay your pledge, or make another donation, online.